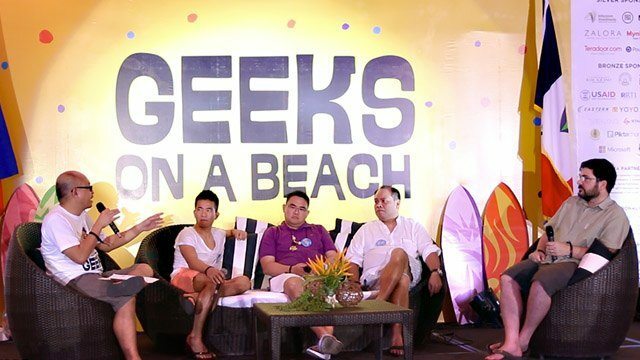 On its fifth year, annual startup conference Geeks on a Beach (GOAB) will feature a track dedicated to technologies that solve everyday problems unique to emerging markets such as the Philippines. 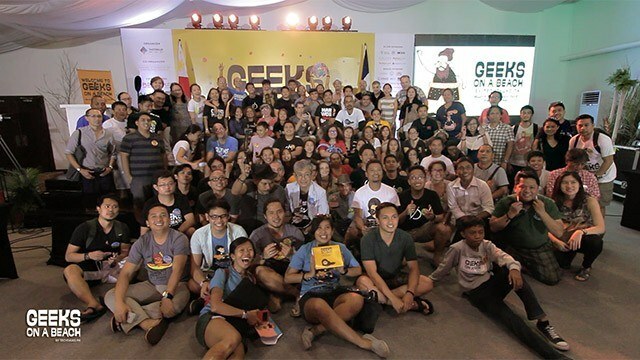 Tina Amper, the founder of nonprofit community TechTalks.ph and the organizer of GOAB, said that the track will focus on startups with solutions that address problems related to agriculture, transportation, garbage management, discipline and similar areas unique to emerging countries. “The thinking is, you can use your local neighborhood as a test (for your tech) before you go abroad,” said Amper at the GOAB press launch held last July 4. GOAB 5 will also include a track dedicated to technology that addresses environmental crises. THe conference's keynote speaker, Filipino-American entrepreneur Yobie Benjamin, will talk about his established businesses, one of which is “a startup that protects wildlife in Kenya and mangrove forests in Brazil,” said Amper. GOAB 5 will be held in Palawan on August 24-25, 2017. It is organized by TechTalks.ph along with the Department of Information and Communications Technology. Its main partners include the PLDT Group and co-working firm ASPACE Philippines. Did You Know These Leading PH Companies Used to be Owned by Americans?